Audioboom / Noel McAdam of Belfast Telegraph on the DUP. 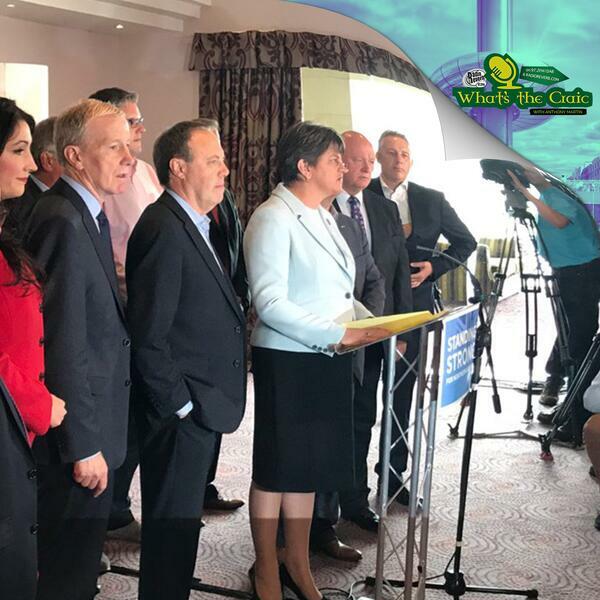 Following the result of the UK General Election, a political party from Northern Ireland holds the power of enabling the Conservative party to form the next UK Government. We speak to Noel McAdam, Political Correspondent for the Belfast Telegraph to find out more about the Democratic Unionist Party and what impact a Conservative/DUP alliance may have on the Peace Process and on the power sharing arrangement in Stormont as well as how it may change the effects of Brexit in Ireland.